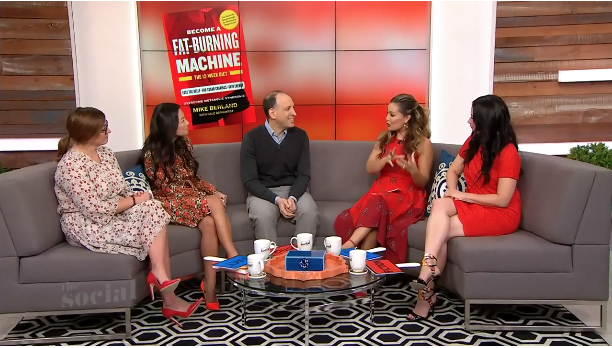 Mike goes on Breakfast Television to talk about his new book, Become a Fat-Burning Machine (and a little bit of politics too). 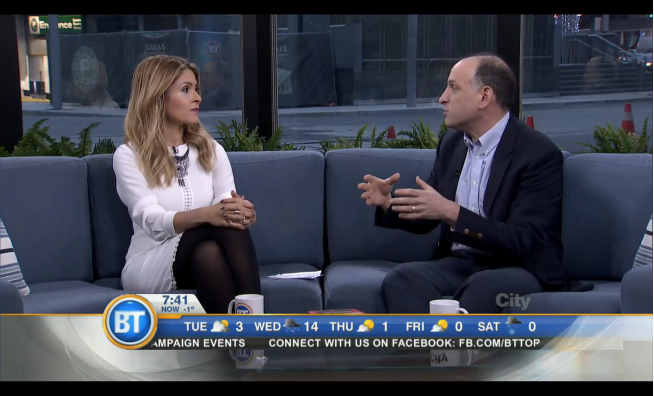 Watch the clip now. 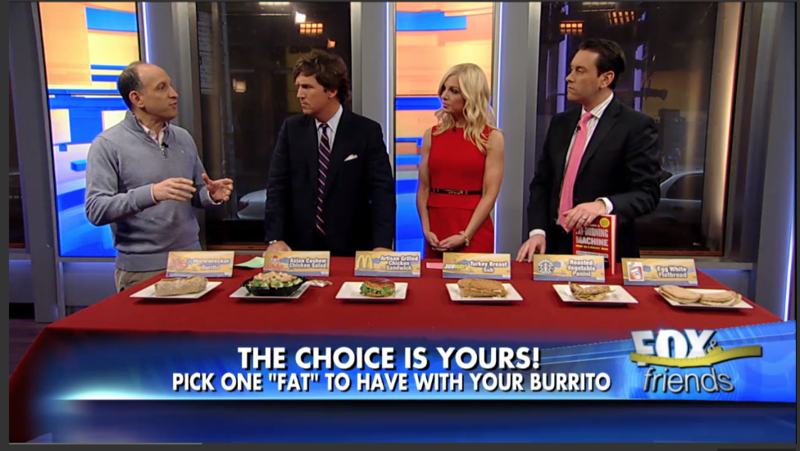 Watch a clip from the show as Mike talks about recipes that can boost your Fat-Burning regime. What fast food menu items are safe to eat? 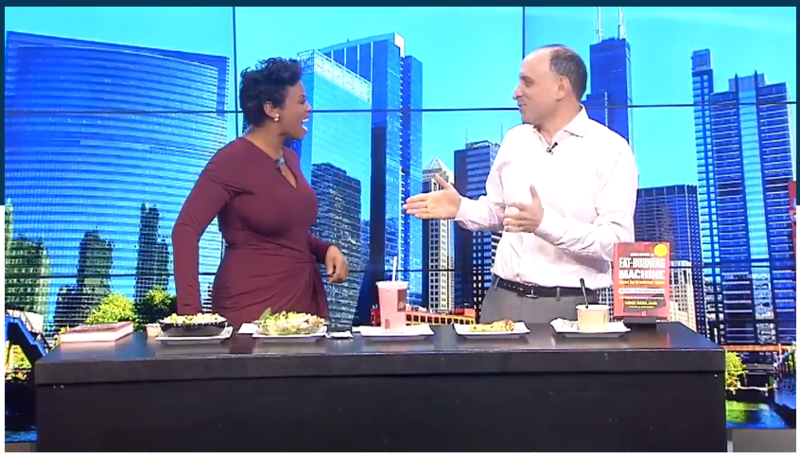 Mike Berland tell us what Chicago fast food items work for a Fat-Burning Machine. Watch now. 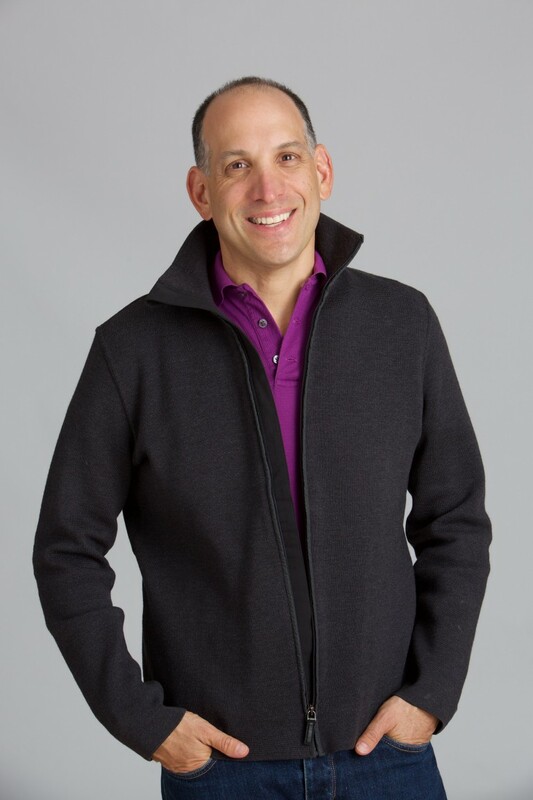 Mike Berland appears on Fox and friends and explains that you can eat fast food and still be a fat-burning machine—as long as you make good choices. Watch the clip now. Before you get started on the journey to becoming a Fat-Burning Machine, follow these key tips for making the diet work for you. 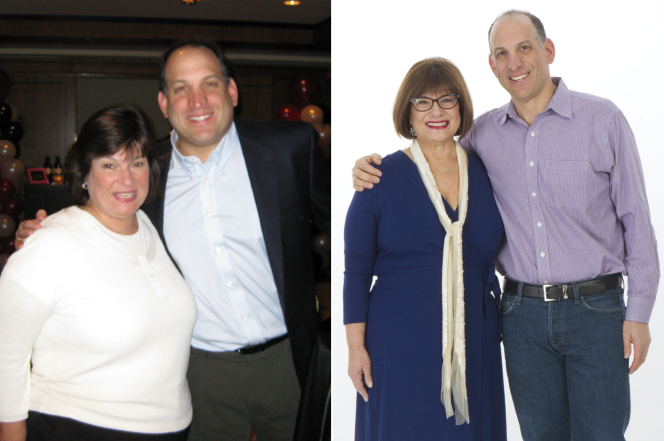 When I started my journey to become “a Fat-Burning Machine”, I realized that, over a lifetime, I had believed absolutely in certain “truths” about food, exercise and dieting. But guess what? Nearly every notion that I had in my head was wrong. 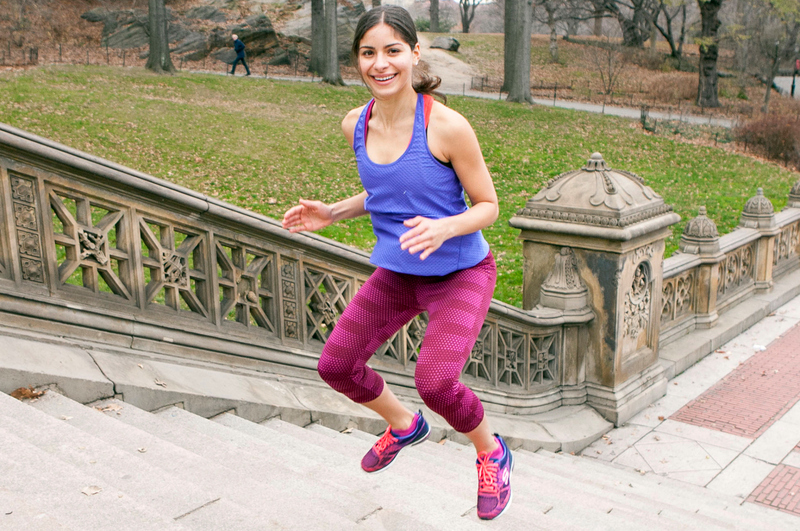 Scientists have known for years that by including short, higher-effort intervals (e.g., running faster for 30 seconds every three to five minutes) followed by recovery (i.e., going back to your normal speed), you’ll improve key physical-fitness levels. 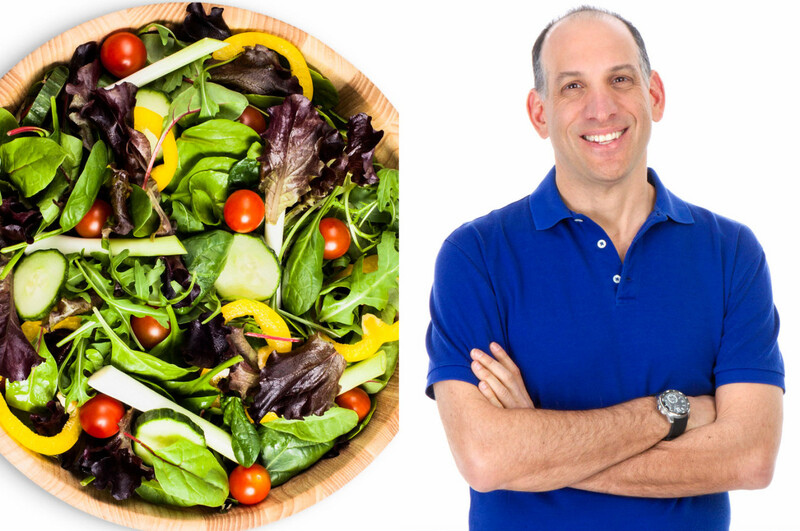 The NY Post continues its coverage of Mike’s new book, Become A Fat-Burning Machine, by publishing these 3 delicious recipes from his book. 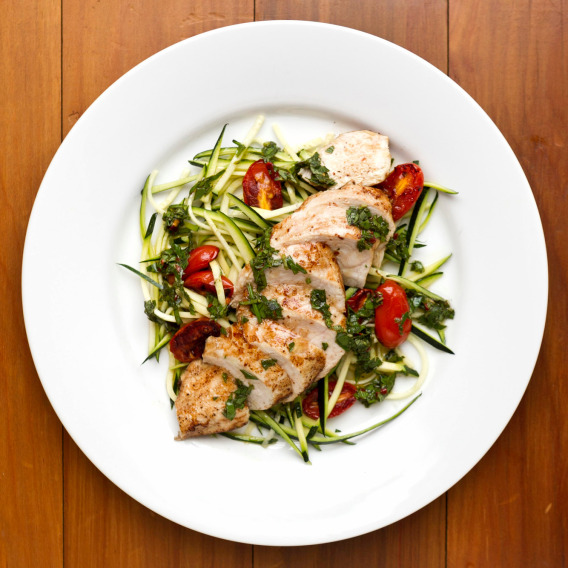 Stop eating carbs and try Coconut Curry Chicken, Zucchini Pasta, and more. 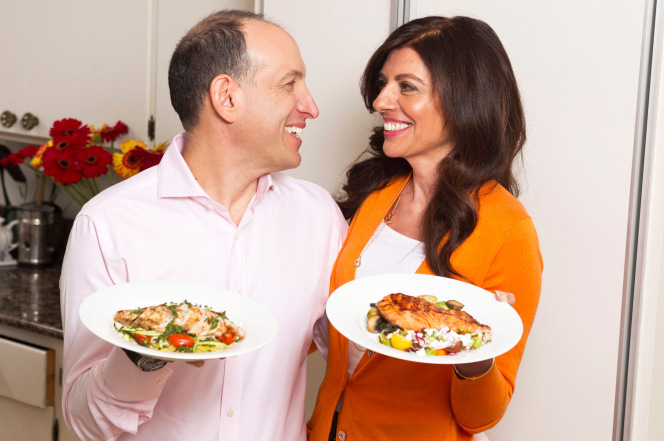 Get the recipes in the NY Post. Here’s the 7-Day plan that will get you on your way to losing weight and gaining strength without getting bulky, from Mike’s new book, Become A Fat-Burning Machine.